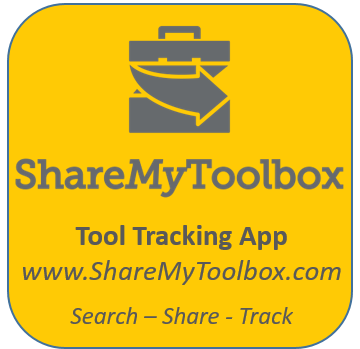 ShareMyToolbox documentation has been updated to reflect new functionality and additions to the system over the last several months. The documentation uses the easy to read format of a slide show so that you can flip through it quickly. Setup & training pages can now be pulled out to be used for your internal presentations when training staff.